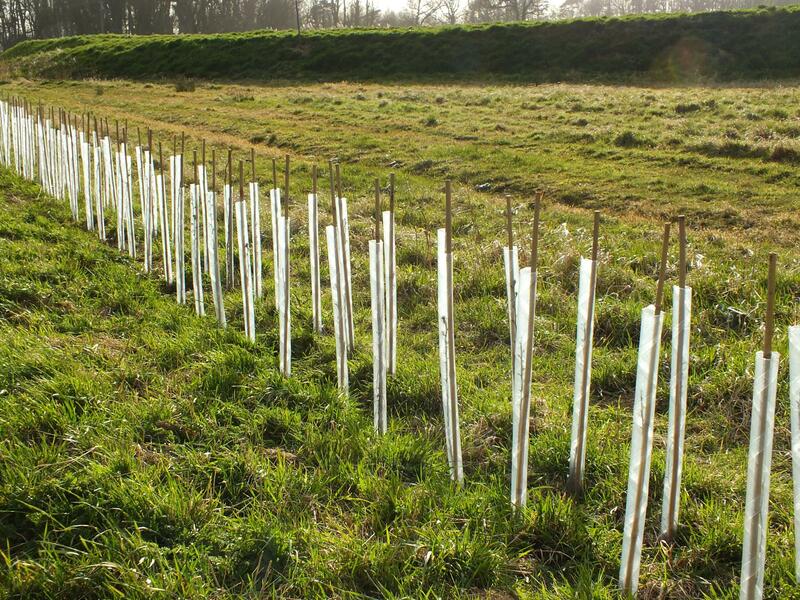 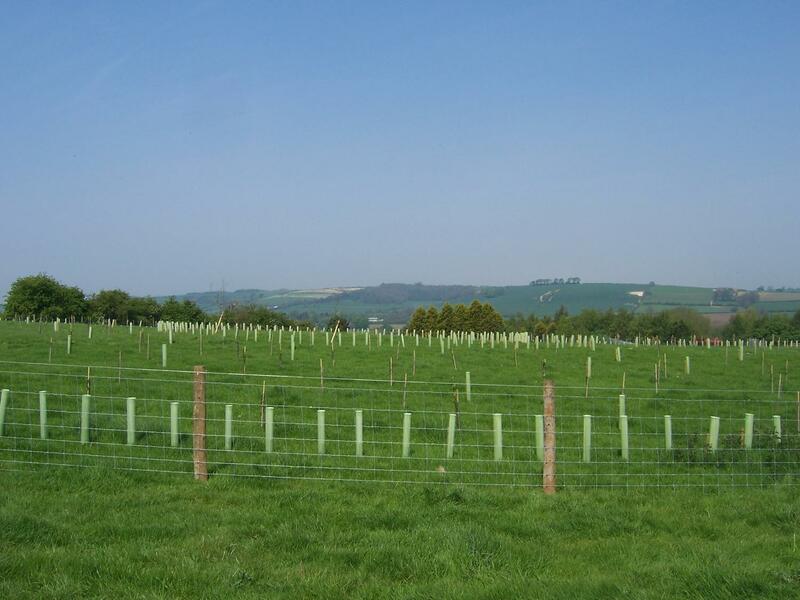 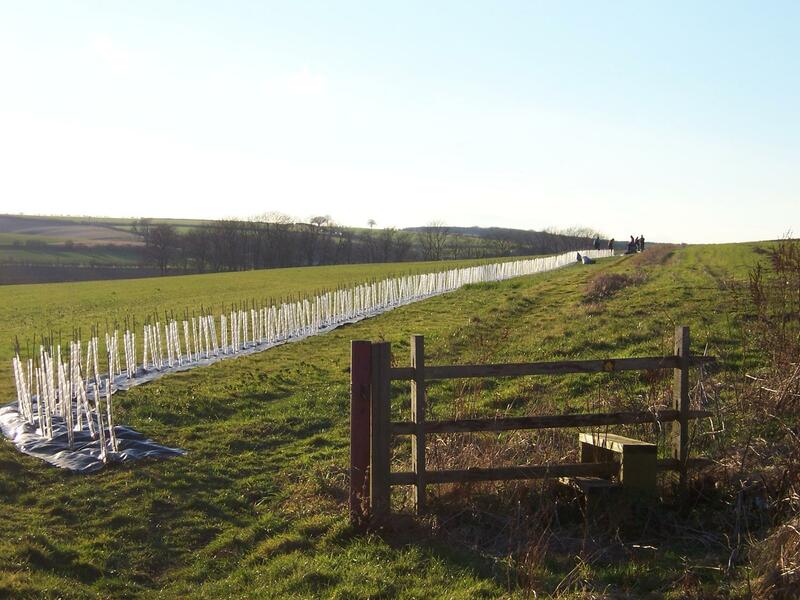 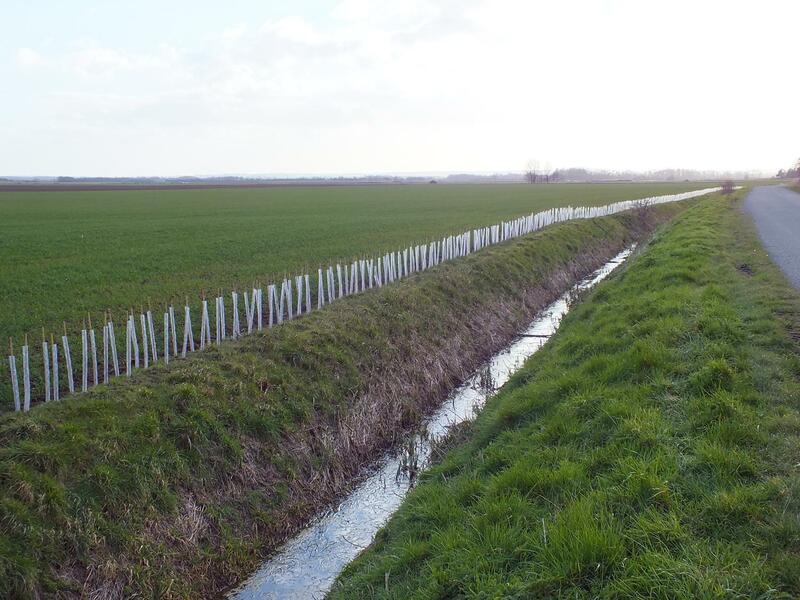 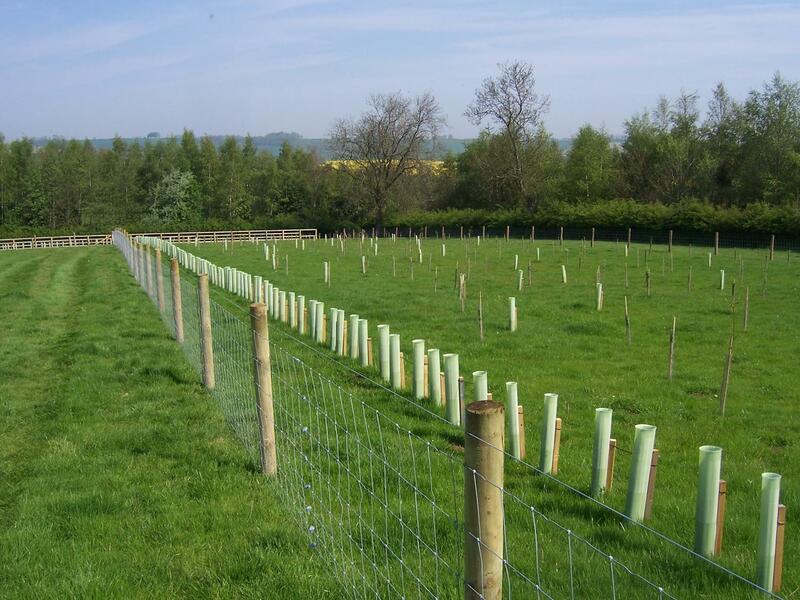 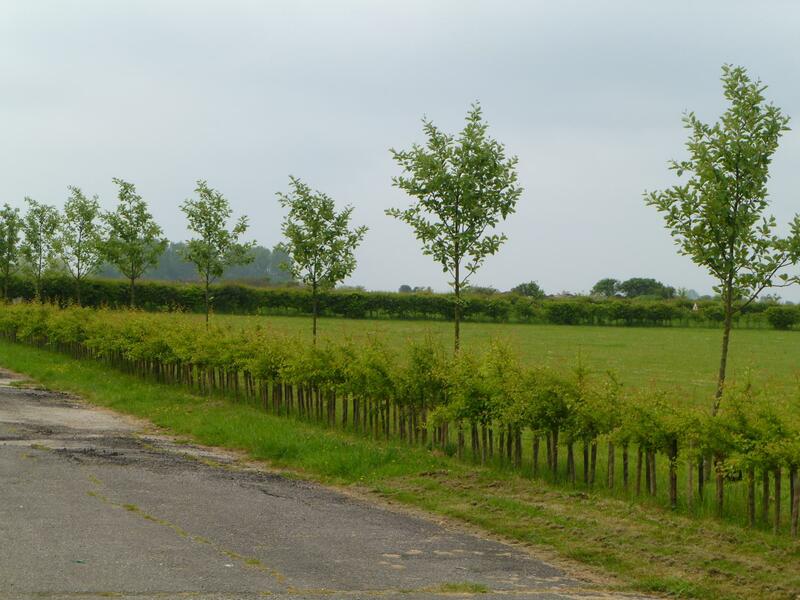 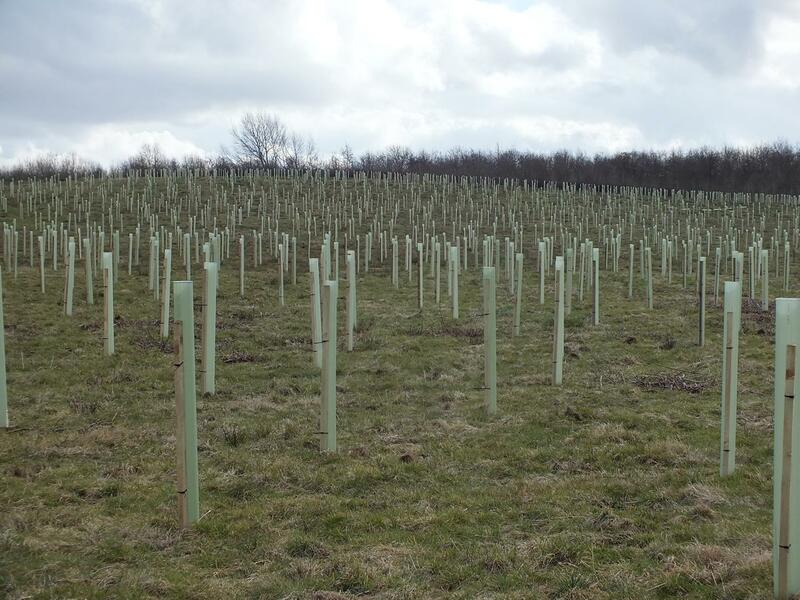 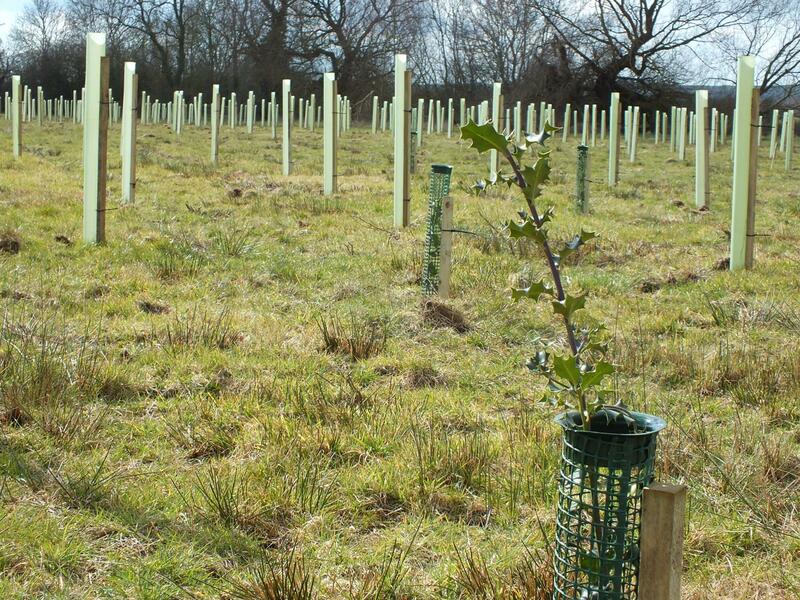 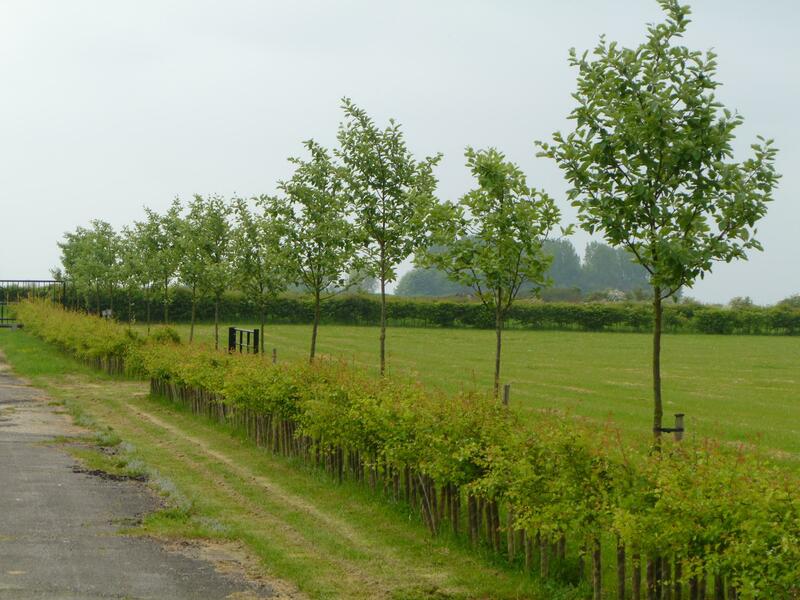 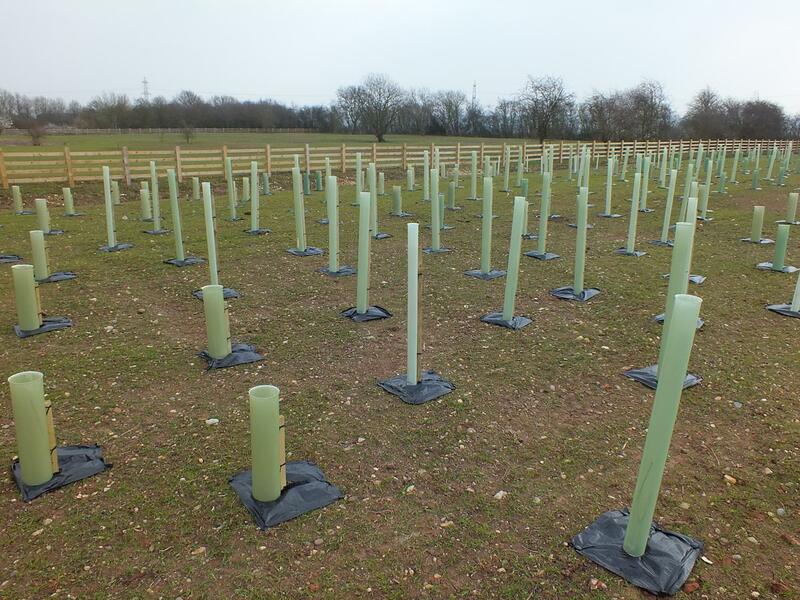 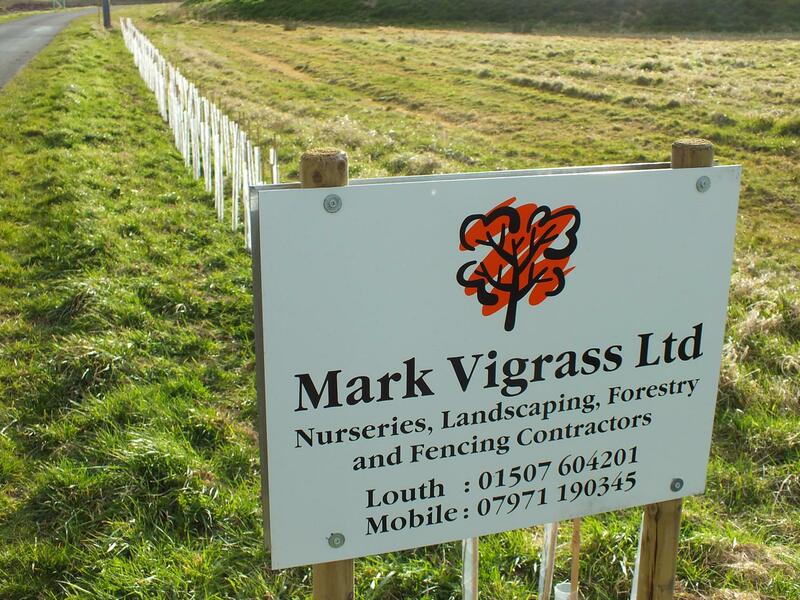 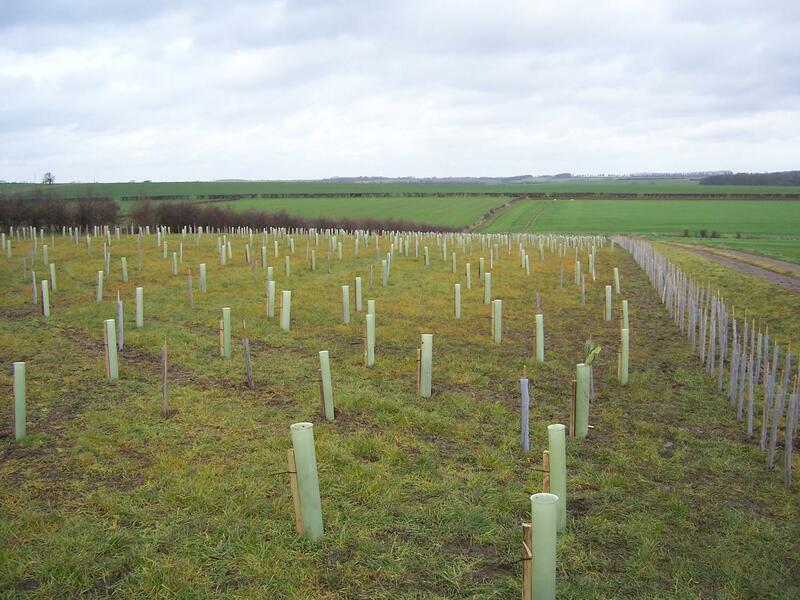 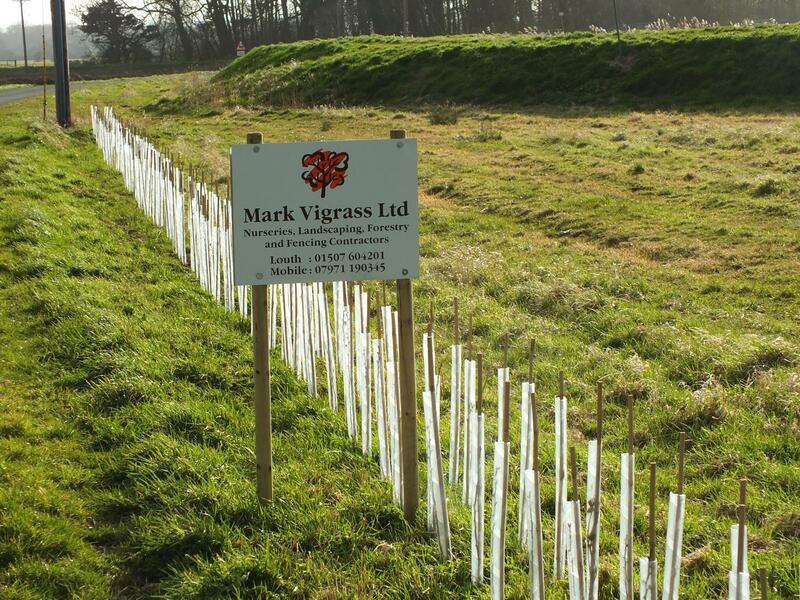 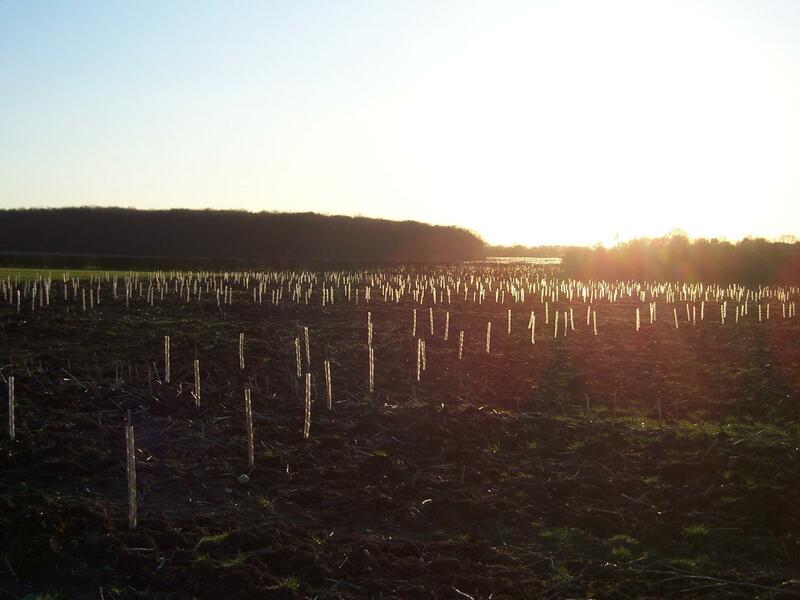 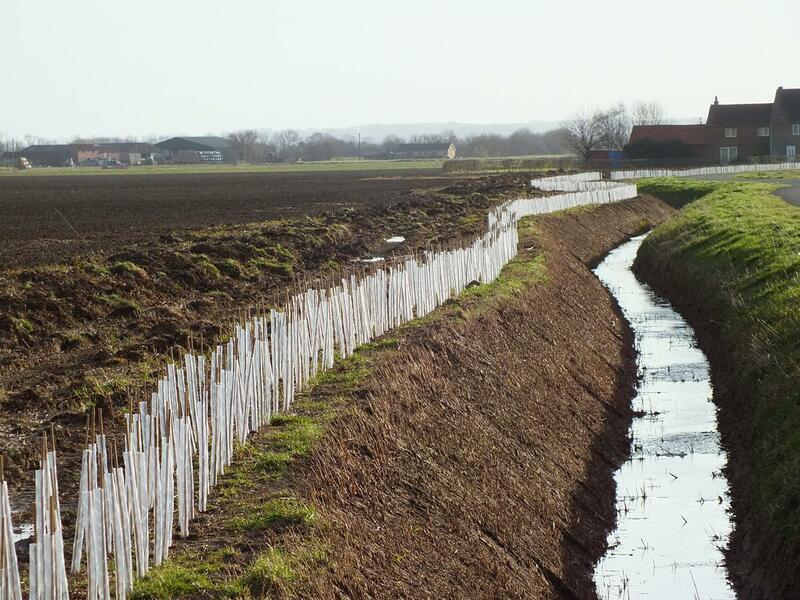 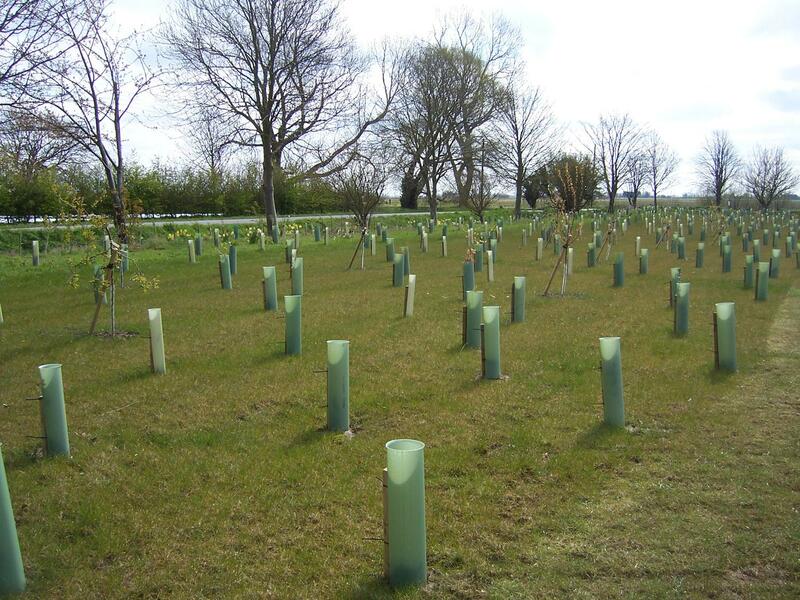 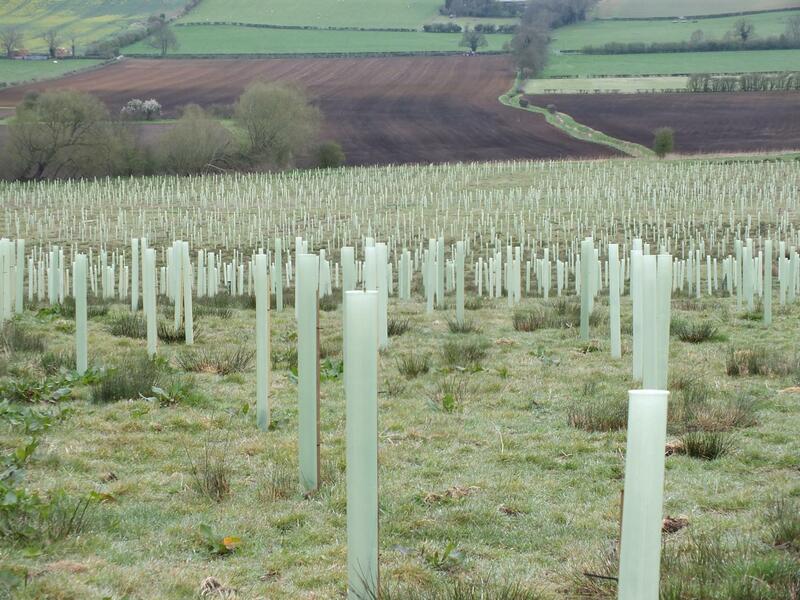 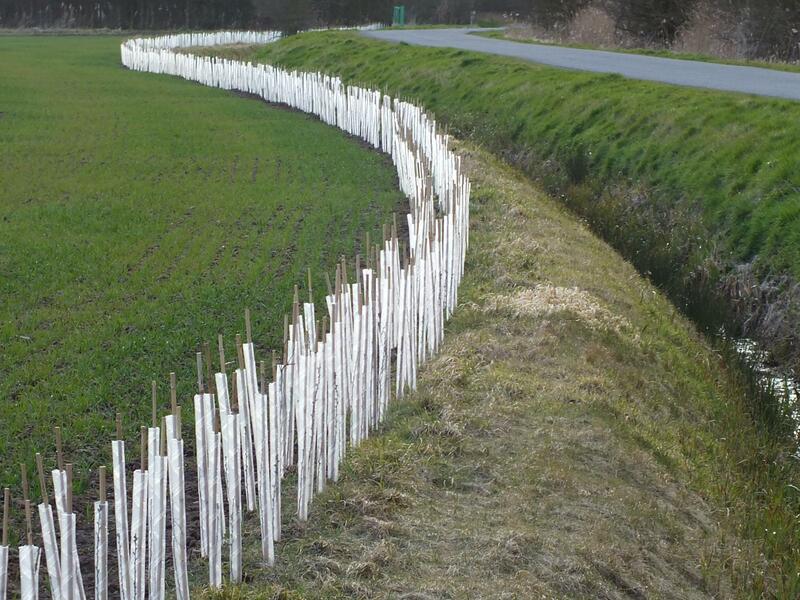 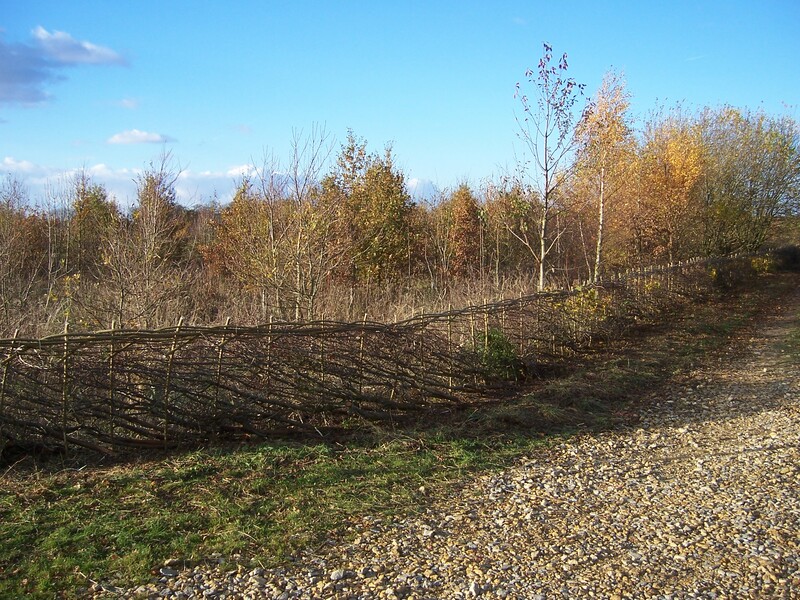 Hedgerow & Woodland Creation | Mark Vigrass Ltd.
We offer a full planting and maintenance service for hedges and woodlands. 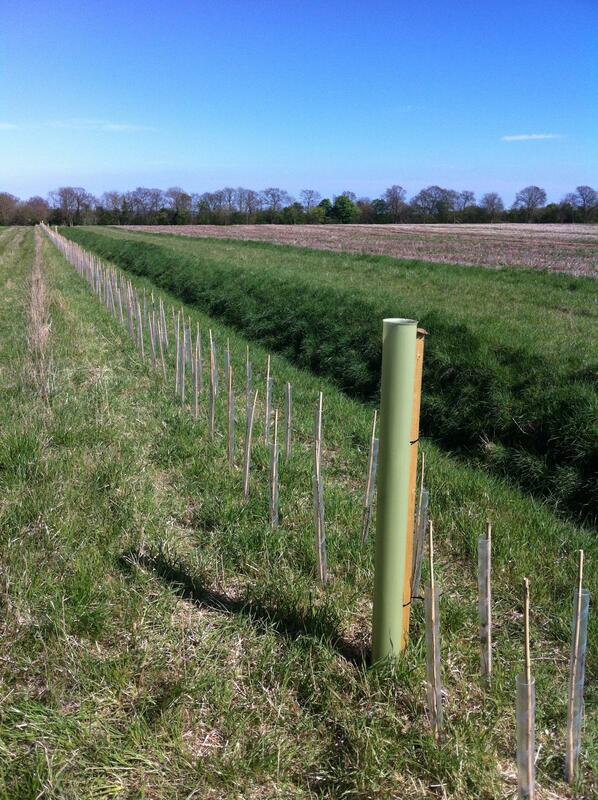 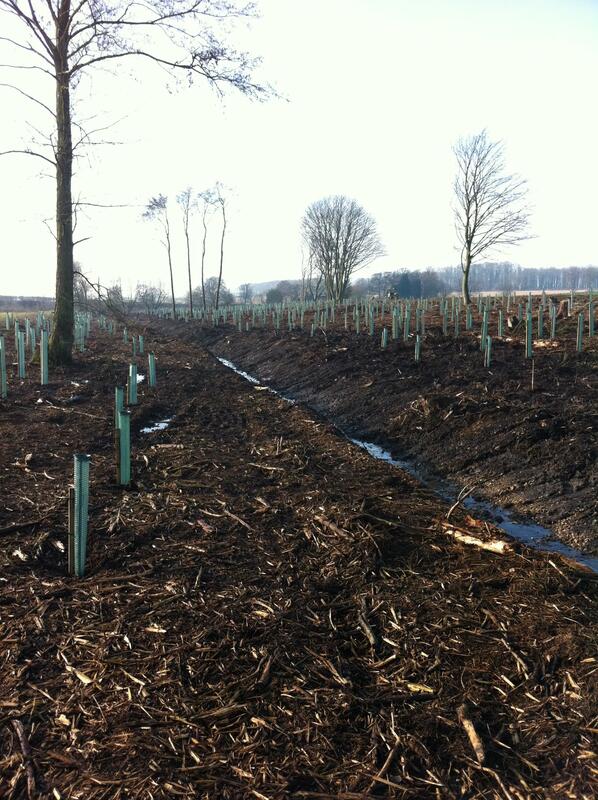 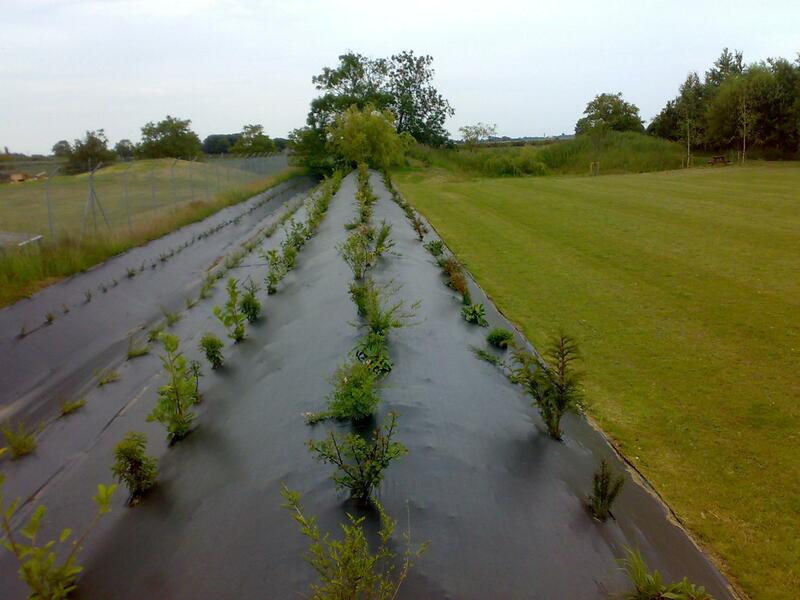 Whatever the planting area, from a back garden to the largest of fields and farms, we can do it all. 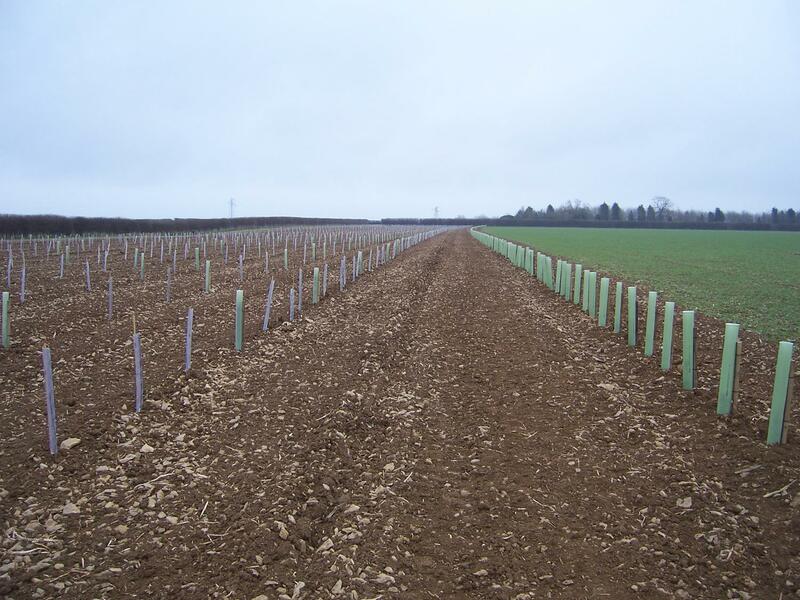 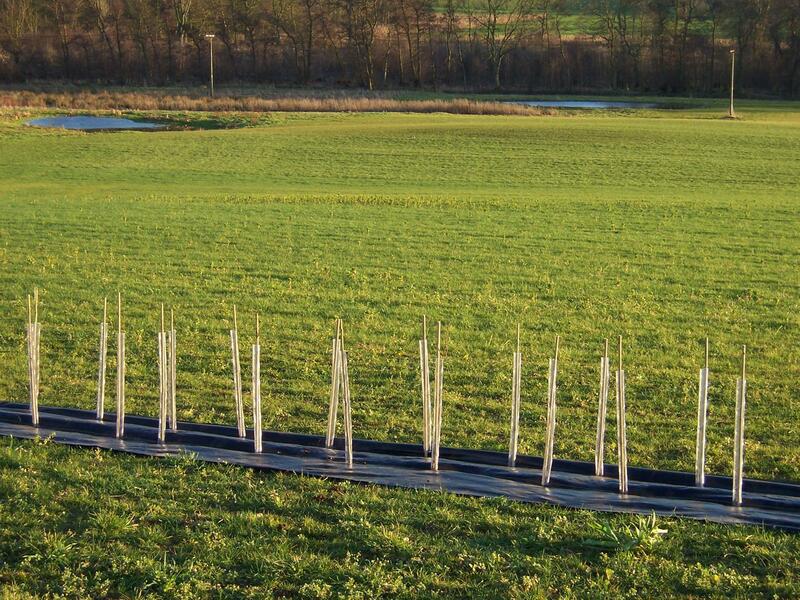 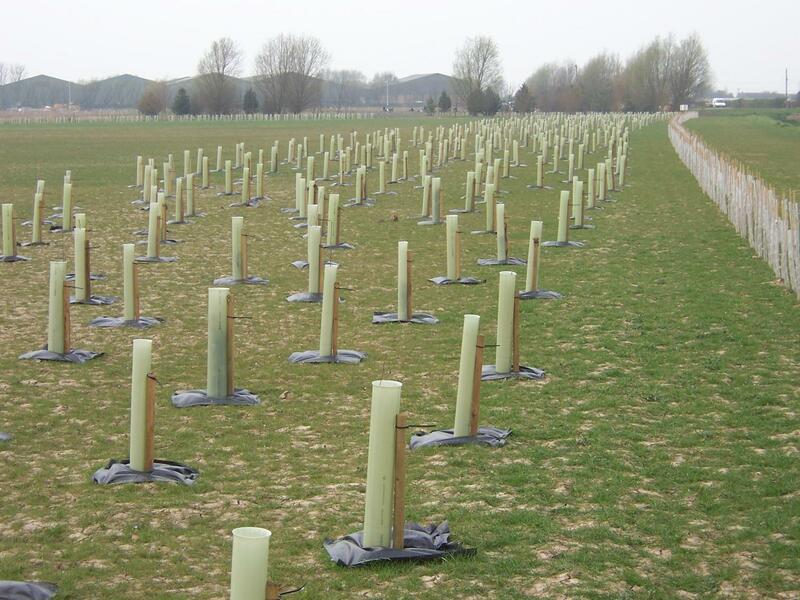 From cutting back and preparing the ground through to planting and spraying in the spring. 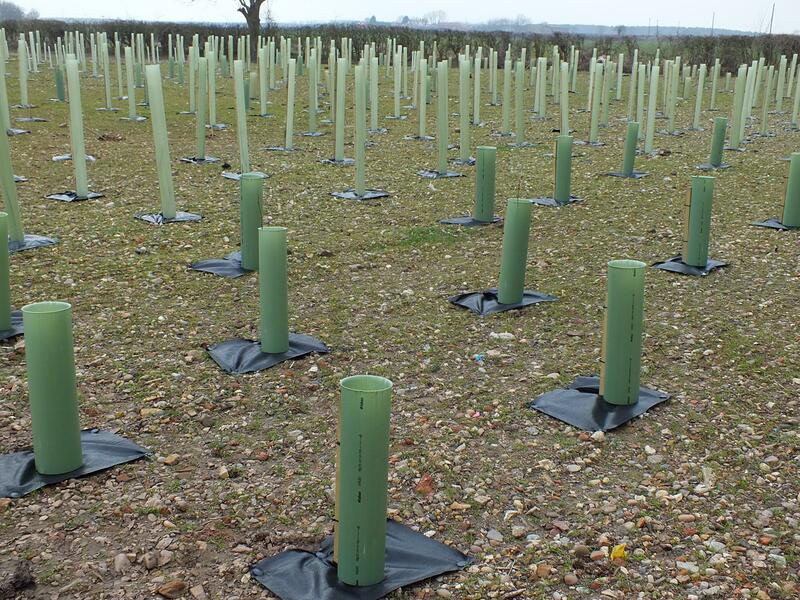 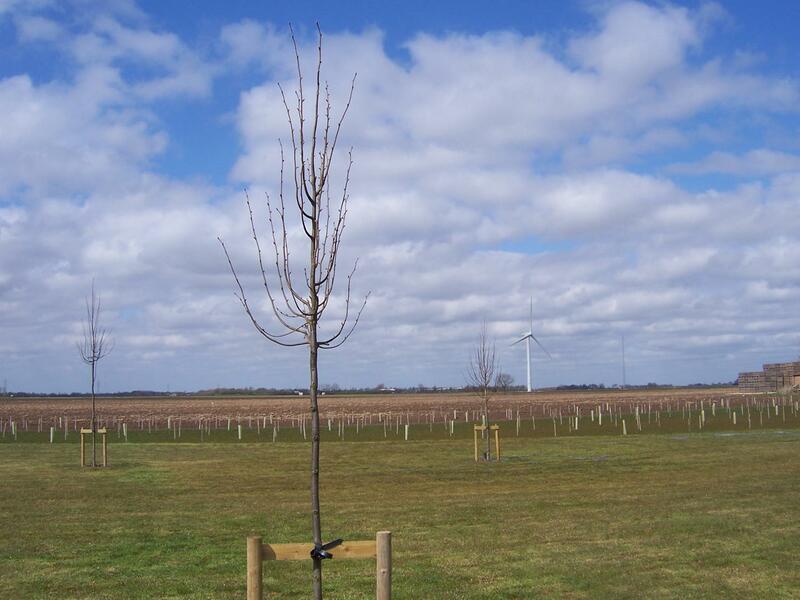 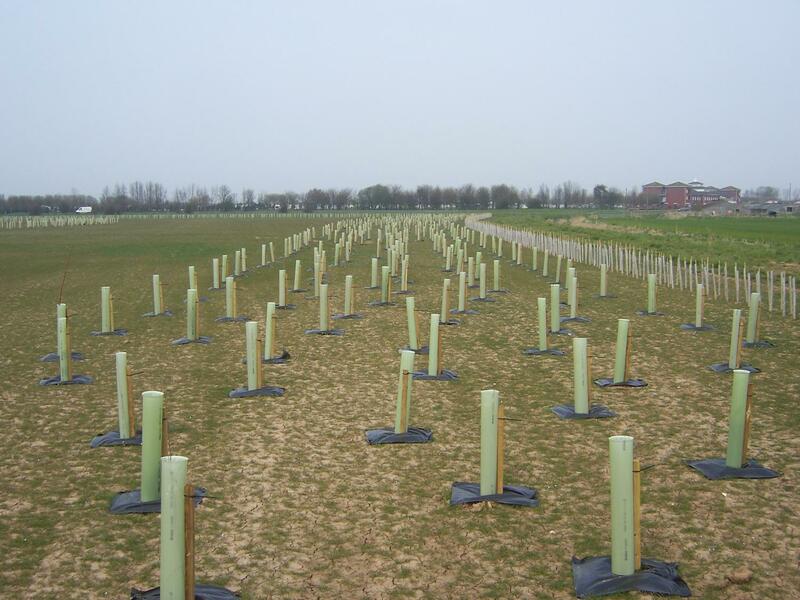 We can provide plants from small seedlings through to mature trees (30ft if you need it), bare rooted, root balled, container grown, shrubs, specimen trees and the more un-usual varieties. 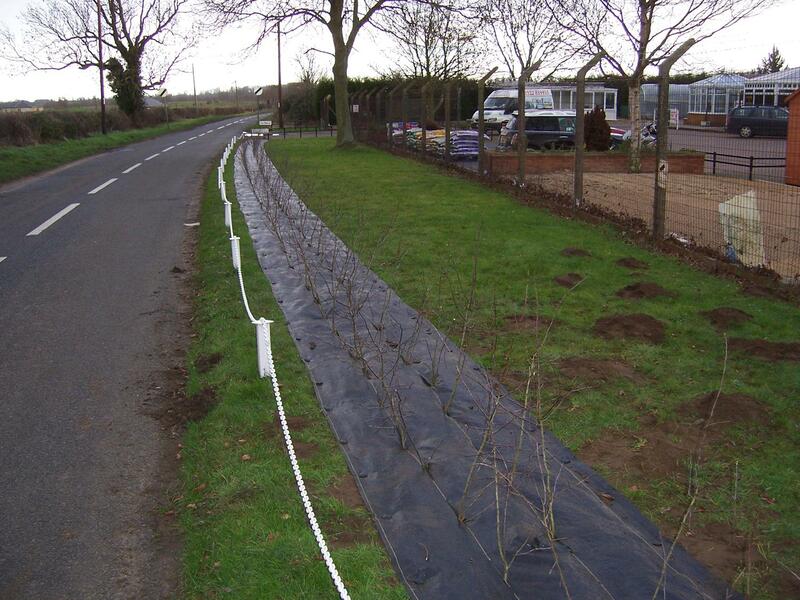 Alternatively should you wish we can supply all the materials for your own use. 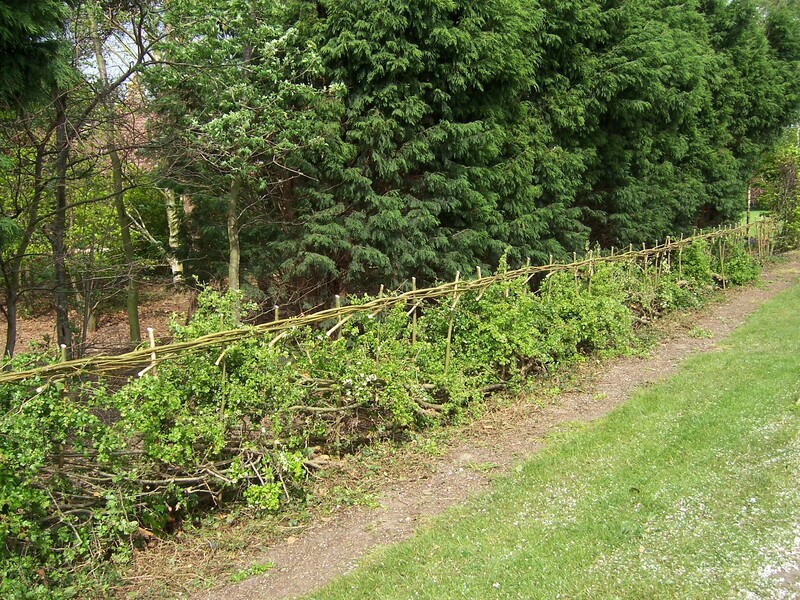 Please take a look at the Hedgerow and Woodlands materials page for more details.